Jolly Road Manor is a residential neighborhood in Plymouth Township. 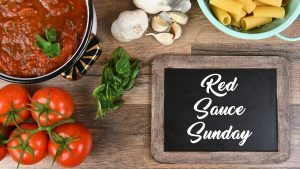 The community is located off of (surprise) Jolly Road, near Germantown Pike. Houses in Jolly Road Manor were built starting in 1962. Times have changed beyond simply travel times. The same advertisement highlighted that the houses had “asbestos siding”. Prices for two different models of houses started at $17,990.00 and $18,990.00 in 1962. Approximately sixty houses were built in Jolly Road Manor. Two houses were sold last year in this neighborhood, according to records provided by Montgomery County; prices were $420,000.00 and $327,500.00. One house sold in 2017; its price was $379,000.00. Eight additional houses were built on an extension of one of the roadways in the neighborhood in 1987 and 1988. There are five streets that are included in Jolly Road Manor. Jolly Road itself is named after the Jolly Family. The four other streets are named after institutions of higher learning. Harvard Circle and Harvard Road are both named after Harvard University. The top photograph shows a view of Harvard University, located in Cambridge, Massachusetts. Princeton Road gets its name from Princeton University. This photograph is of the Princeton University Chapel in Princeton, New Jersey. Yale Road gets its name from Yale University. The aerial view above is Yale University in New Haven, Connecticut. 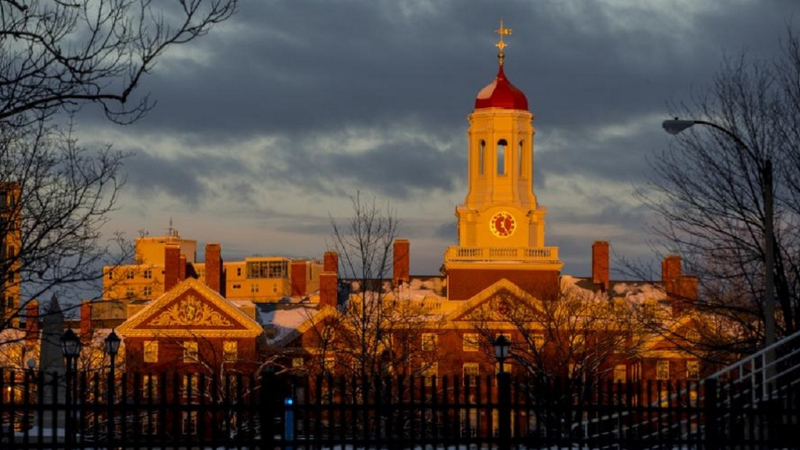 The photograph of Harvard University is provided courtesy of Harvard University. 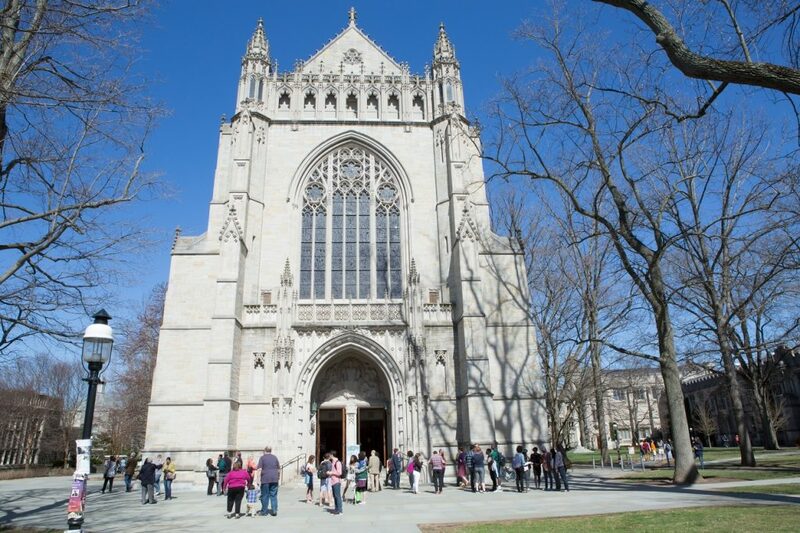 The photograph of the Princeton University Chapel is provided courtesy of Ms. Denise Applewhite, Office of Communications of Princeton University, 2015. 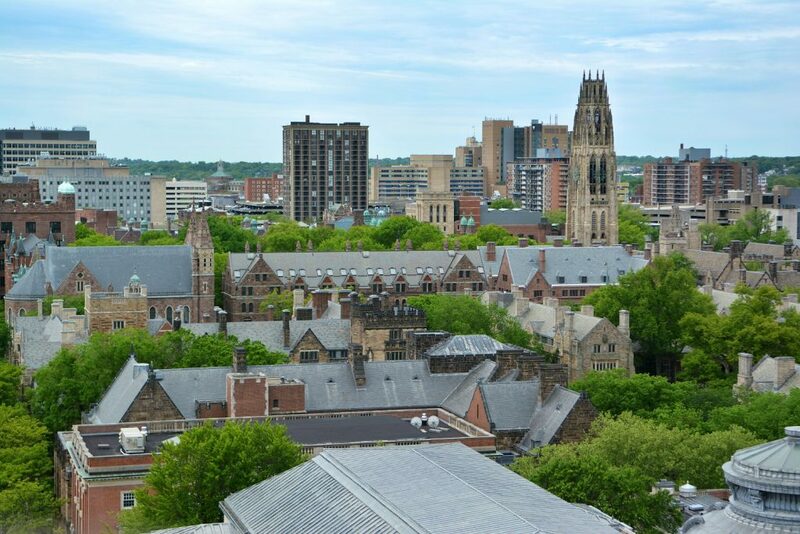 The aerial view of Yale University was photographed by Mr. Michael Marsland and is provided courtesy of the Office of Public Affairs and Communications of Yale University, 2016.